Wisdom quotes, timeless and thought provoking. 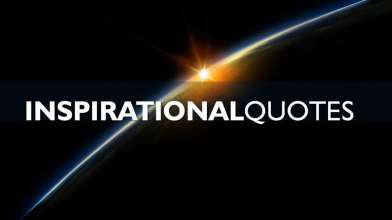 These hand picked quotes serve as a source of contemplation and inspiration. 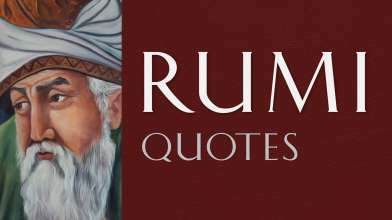 Quotes from Bertrand Russell, Confucius, Khalil Gibran and more. To know that you know, and to know that you don't know - that is the real wisdom. We should not judge people by their peak of excellence; but by the distance they have travelled from the point where they started. An eye for an eye leaves everybody blind. Recommended: Inspirational Quotes that will energize you!